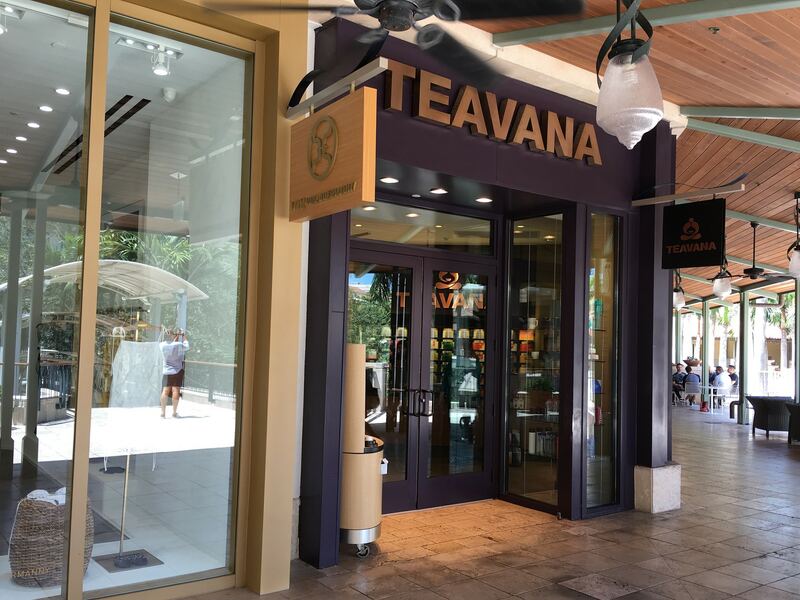 The news that in 2018 Starbucks will close its Teavana shops (more than 350 in all, there is no other such tea chain in the US), raises before tea specialists questions as to why the project is scaled down and how Teavana’s experience can be best utilized. We will try to answer these questions from Russia, relying on the old and established consumer tea culture existing in our country and making analysis based on Teavana’s online store (in this contemplation, we are not touching the issue that Starbucks has sold its other tea brand Tazo to Unilever). It’s reasonably safe to suggest that Teavana sells ‘home tea’. The basis of their tea assortment is loose-leaf tea, intended for brewing in teapots. Tea bags are next to none. There is also a lot of teaware and it is very diverse. So, it looks as if the store offers its clients to buy tea and utensils, bring them home and start brewing tea there. At the same time, home tea-drinking is the most conservative segment of consumer tea culture. If the tradition of such tea drinking exists in the country, it guarantees the demand for tea and utensils for home tea brewing. If there is no tradition of such a tea drinking, then the formation of demand for such products requires a large amount of time and resources. 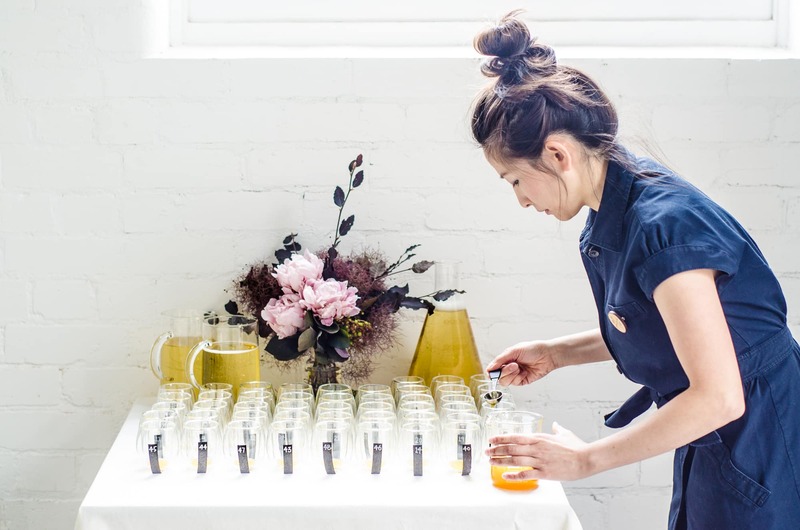 In the US, the large scale tradition of home tea drinking does not exist, which means that Teavana is trying to sell far and wide a non-mass market product. The chosen sales strategy (malls with high probability of spontaneous purchases) and wide marketing opportunities allowed to count on the effect of the avalanche — that is, that the first purchases of tea and the experience of preparing it at home will quickly turn tea neophytes into regular buyers and connoisseurs of tea. However, we have reasons to assume that a significant part of buyers were puzzled with the taste of the self-made tea. This is indirectly evidenced by the dominance of teapots and similar items of tea utensils in Teavana’s teaware bestsellers. It is possible that, being unsatisfied with the taste of self-made tea, buyers assume that they are doing something wrong and buy other tools for making tea. That is, other teapots; and, perhaps, more than once. And only after a few failed attempts, they come to the conclusion that tea is not their drink. Or that tea is too difficult for them. For a non-traditional tea market, such a situation is natural — getting pleasure from the taste of tea, especially pure tea, requires from the consumer more training or background than enjoying other mass produced drinks (coffee, soda, wine, juices). Which are not only easier to understand, but also often have a more pronounced physiological effect. And this means that Teavana is selling home tea-drinking, which almost no one needs (because there is no tradition), and very few people understand (because they mostly do not like tea). At the same time, Teavana almost completely ignores the aspects related to tea’s influence on the well-being and mood of a person in the description of the tea they sell, and does not specify simple consumer tea-drinking formats (try to find images of set tea tables or staged tea parties on their website). That is, they’re trying to play only on the taste and aroma of tea, without even an attempt to integrate it into the gastronomic culture. Thus, Teavana should be viewed not as a pure business project, but as a project to create a new consumer home tea culture in the United States — and of fairly high level at that (judging by the prices on their tea) — based purely on the taste of tea. Moreover, the project is realized almost from scratch (without a base in the form of mass tea culture), for unprepared consumers, practically without references to a healthy lifestyle and without direct borrowing from old consumer tea cultures (primarily Chinese and English). In fact, Teavana offers Americans the ability to brew and drink tea at home, because it is delicious. And Americans do not believe it. In our distant view, Teavana’s failure is very weakly related to many mistakes. Focusing on malls, which are losing customers, high prices for tea, deficient description of goods, standard treatment of an non-standard (for the US market) product — all this, of course, can be criticized in detail. But the main reason for the failure of Teavana is not in these details, but in the fact that the project has set itself a task of extremely high complexity. A task which requires a huge amount of resources (we do not even venture to suggest the needed amount) and a lot of time (perhaps, another 5-10 years). If such a culture is created and becomes widespread and strong enough, then for all of us — for tea lovers and tea professionals — a vast field will open for a wide variety of very interesting and very profitable activities. So it makes sense to be optimistic. And to thank our colleagues from Teavana for their enthusiasm. Correction: The previous version of this post stated that Teavana retained online sales, but the online store shuttered in December of 2017. More than 25 years of experience in tea and tea promotion. Chairman of Advisory Board of TMC International, judge TMCI 2013-2017. PR-manager, Turquoise Tea Company (since 2004, Russia, Taiwan). Owner and author of Teatips.ru web-site (since 1999, Russia). Co-author in TeatipsBrief news project (since 2017, international, ). Tea and wine consultant at Pokrovki guest house (since 2009, Russia). Member of Editors board of Coffee and Tea International in Russia and Coffee and Tea International magazines (since 2014). Person of the year in Russian tea industry (2013). Author of numerous articles and videos about tea, co-founder and methodologist of a tea school, one of the most well-known tea popularizers in Russia, organizer of tea festivals, working most actively in the sphere of gastronomic tea-drinking.